Get Your Solo Shelter Now! All prices are in USD Copyright © 2019 5 Owls Ltd.
All pricing and information is subject to change. 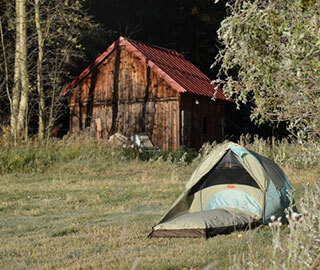 5 Owls manufactures the highest-quality portable, waterproof, one man personal shelters. Our innovative gear represents a brand new product category: they’re more than just tents, bivouacs (bivy sacs), sleeping bags, or cowboy bedrolls. Our Solo Shelter combines the best of tents and bivy sacs to provide campers, hikers, and backpackers with unparalleled comfort and convenience. The Ranger is a premium lightweight bedroll design with high performance waterproof fabric, while the Ranger 2 includes a supremely comfortable integrated sleeping bag and a built-in sleeping pad sleeve. Switch from sleeping unobstructed under the stars to enjoying complete all weather protection in seconds, right from your sleeping bag! 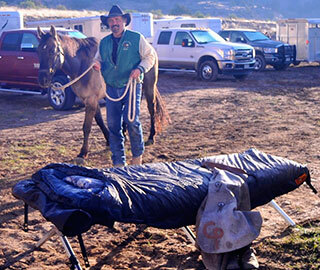 Whether you’re camping, hiking, backpacking, hunting, fishing, motorcycle camping, rafting, or engaged in any other type of outdoor wilderness activity, our one person shelters are guaranteed to keep you warm and dry while still providing the opportunity to sleep unobstructed under the stars with ease. If you’re looking for the best tent, shelter, and camping gear for your next off-road, outdoor adventure or camping trip, look no further than 5 Owls. Our unique one man shelters are also ideal for preppers, and make great additions to any emergency survival kit. Designed by passionate outdoorsmen, 5 Owls All Weather Personal Shelters are made with the highest-quality materials. The 5 Owls Gear Mat/Boot Bag are essential camping gear accessories. Experience the great outdoors with confidence and ease in your own 5 Owls Solo Shelter, Ranger, or Ranger 2.